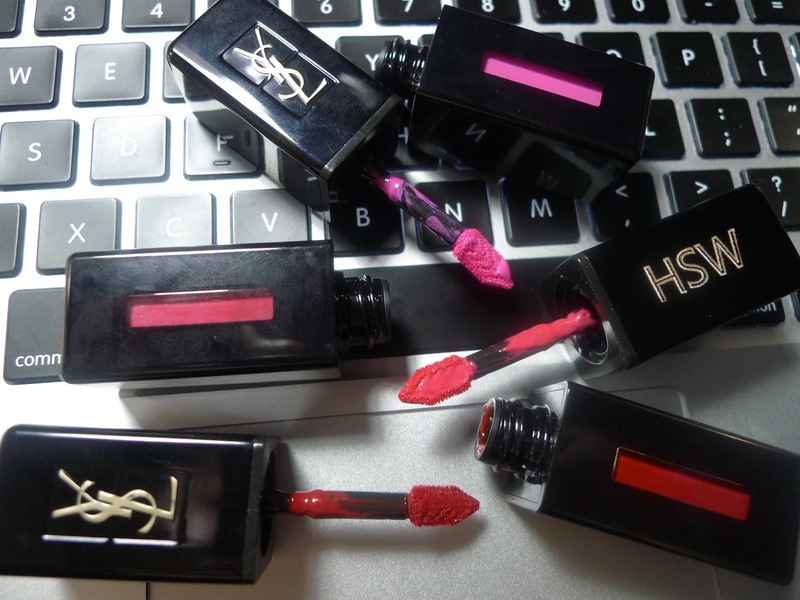 YSL (Yves Saint Laurent) surprise us again with their new launch vinyl cream lip stains. It is in a sleek black packaging that is just so beautiful. When it first launch on the YSL website, it offer free personal engraving, which make it even more stunning! YSL lip stains in general are stable products for a lot of makeup lovers out there. They just have beautiful colors that suit everyone for every occasion, but the pigmentation is a bit sheer for the other lines. This Vinyl Cream lip stain is a HIGH coverage liquid lip color with ultimate shine! It provides long lasting comfort wear while being pigmented with such rich statement colors. The formula is non-sticky but give a shiny and glossy look. The diamond shape applicator allows for perfect lip conturing and glides on evenly in just one stroke. 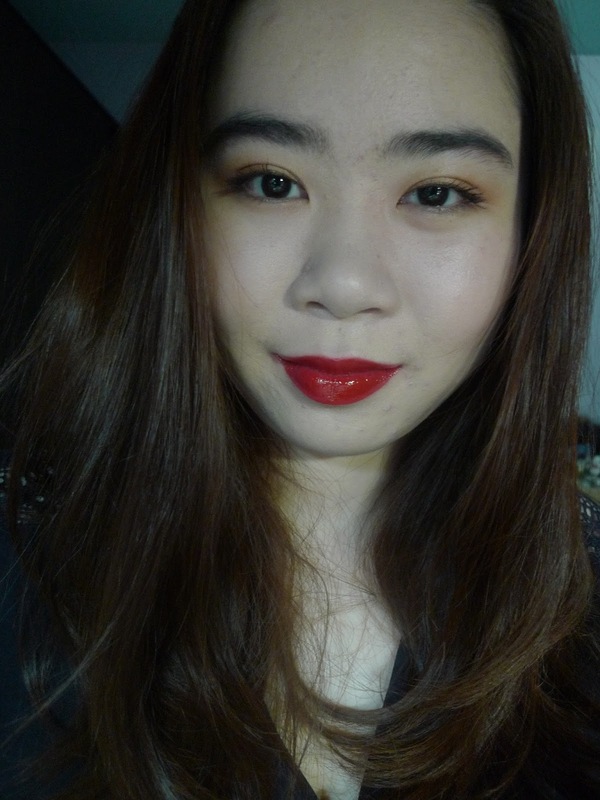 This lip stain it is just perfect for statement lip looks! There is a total of 12 shades with everyday nudes, bright pinks, orange corals, and vibrant reds. I only purchase 3 colors, 401 Rouge Vinyle, 405 Explicit Pink, and 410 Fuchsia Live. 405 Explicit Pink: This Neon-bright-hot pink is definitely something i don't have in my collection. When i first lay eyes on this color, i just knew that i have to purchase this gorgeous neon shade. I usually don't go for neon colors, but for some reason this shade just call to me. Actually this is a suitable shade for most people, it is statement lip perfection! 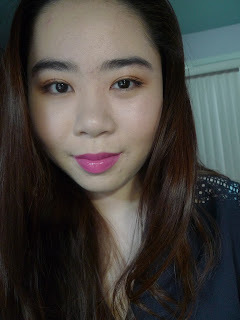 410 Fuchsia Live: This is a warm-bright-fuschia that i think it is consider one of the few shade that is suitable for everyday wear in this line. It is not too bright that takes away the whole look, which is great for everyday wear. Overall, I really love these cream lip stains. They are comfortable on the lips that provides a beautiful shine that adds dimension to the lips. 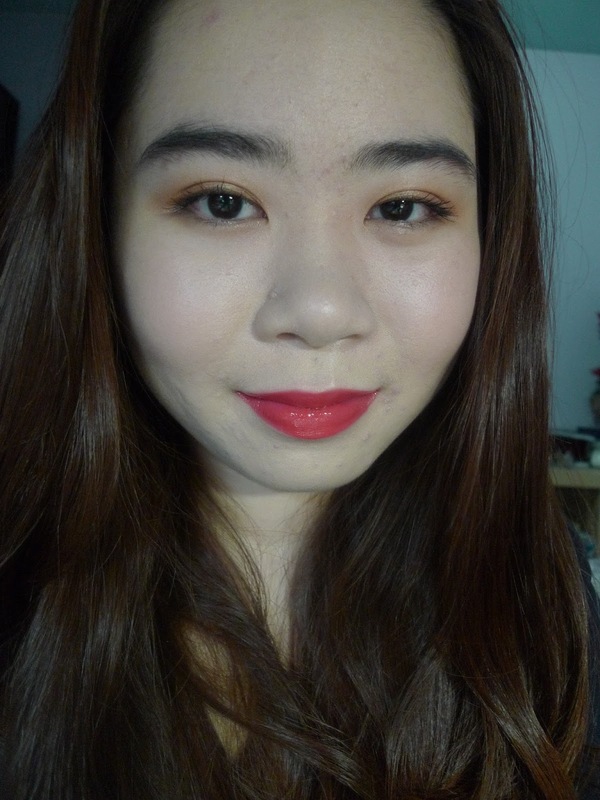 Even after it wears for 3-4 hours, it leaves a beautiful comfortable even stain on the lips that doesn't make you stop in the middle of the street desperately wanting to reapply that color. This is definitely one of those products that is worth every penny! just come across your blog post ! I am in love - love the layout and the stlye its perfection!! can't wait to see more from you !! Thank You so much reading! hope you enjoy it and definitely more post will be coming soon!!! The bright pink is absolutely gorgeous! Do you think it's worth spending more money and buying these than some of the more drugstore affordable options? I think it is definitely worth it spending the money on this line. The YSL Vinyl cream stain are really unique and i don't think there is any lip product like this in the drugstore. Thank You!!! will definitely check out your blog!